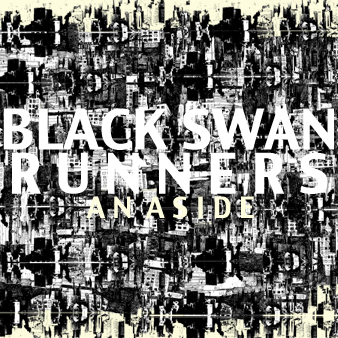 It is of Black Swan Runners first release An Aside. An Aside? An A Side? hmm nice work with that title. Not much more to add below you can find a youtube clip of one of the better tunes on the disk, called "West of the Ten" which upon re-listening to it has a Frightened Rabbit feel to it. Which reminds me I need to review their EP soon.